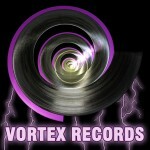 Vortex-Records is a record company from the Netherlands specialized in House and Dance music. 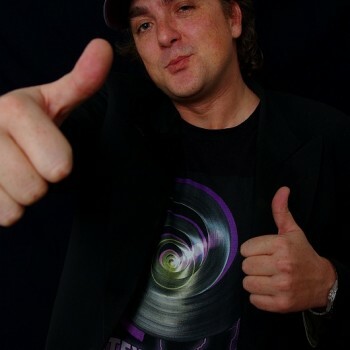 The producers are working in the music business since the early 90’s and their home base studio is located in Hilversum at the Mediapark. 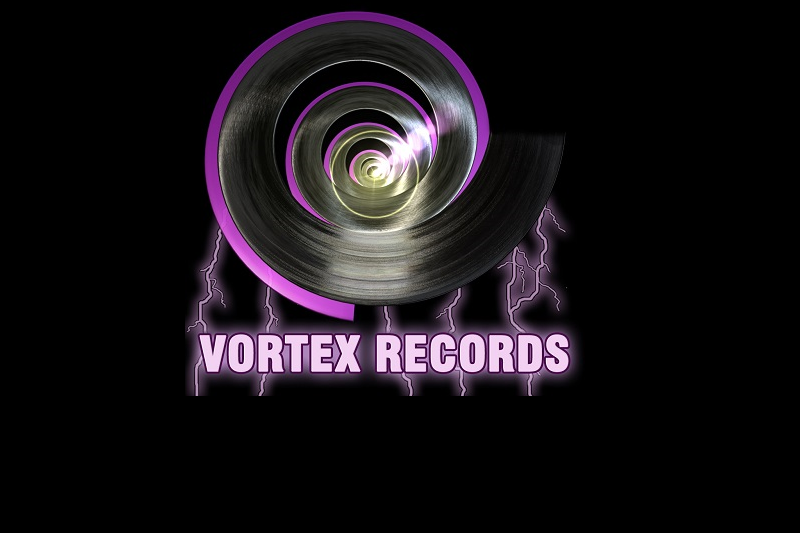 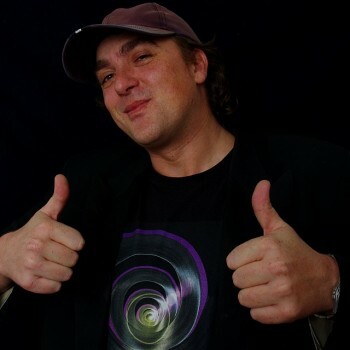 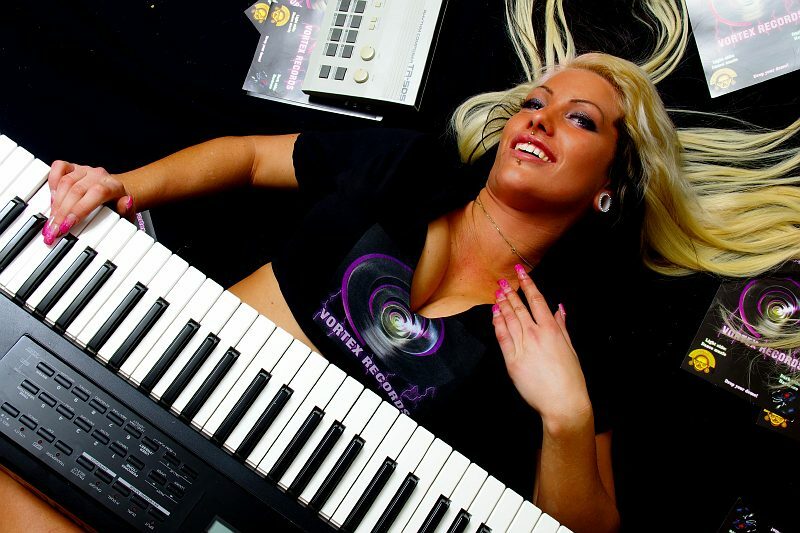 Owner of the studio is Mel.meijer aka Lord brittish Dj’s Producers and owners of vortex-records are R.Wagner & F Smid. Vortex-Records bookings agency is also owned by R.Wagner & F Smid. So for all your Dance events you can book one of our Dj’s and Dance Acts.